How do you like our Pet Savers Foxie Mariachi Band ?! 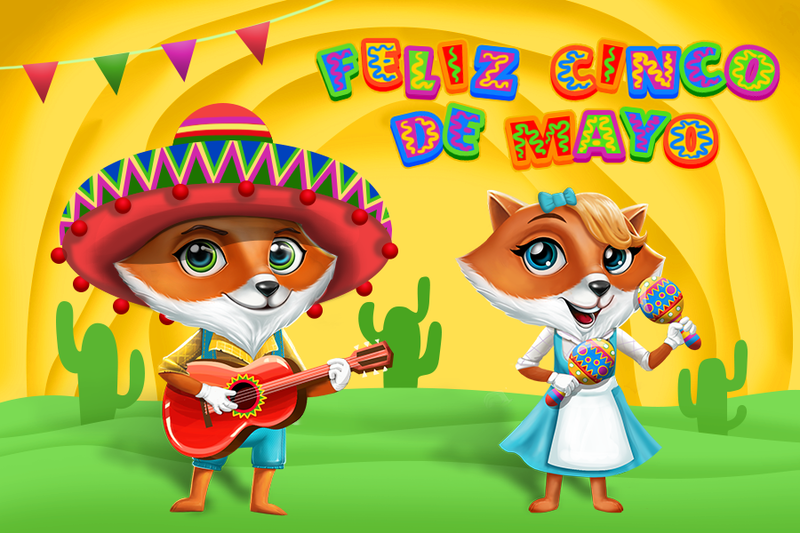 Enjoy Cinco de Mayo with lots of food and great music! Do. Or do not. There is no try. Pets need your help. Go and Save them! 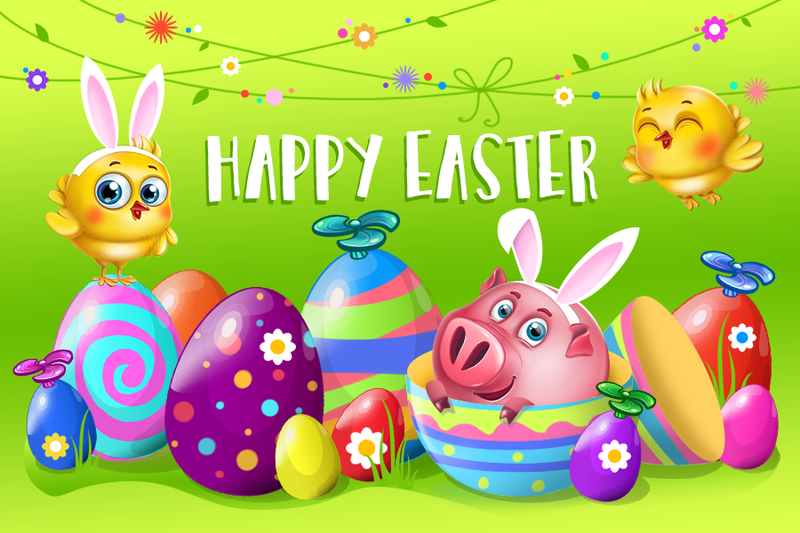 Pet Savers are wishing you a very Happy Easter that is filled with plenty of love and happiness! No time for gym? Play Versus Run! Love cardio workouts? Play Versus Run and stay fit! Fridays are better with Pet Savers! Let’s have smoothies and play Pet Savers! 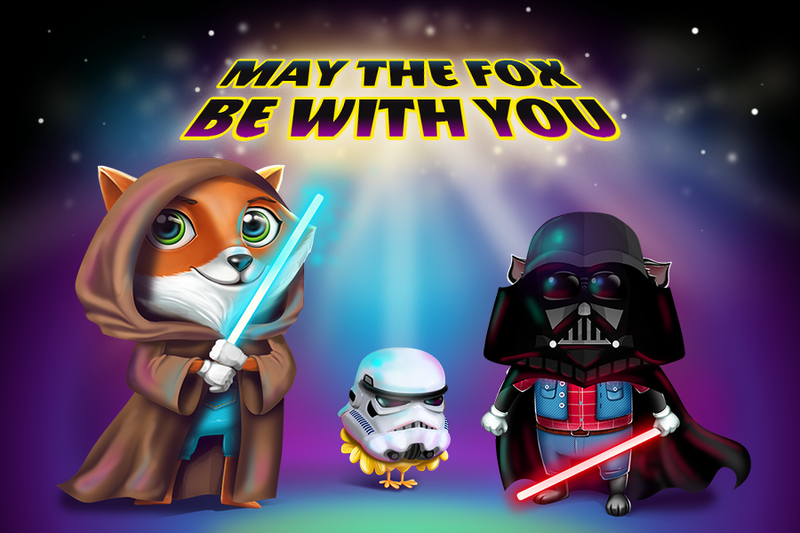 Play on iOS, Android or on FB!